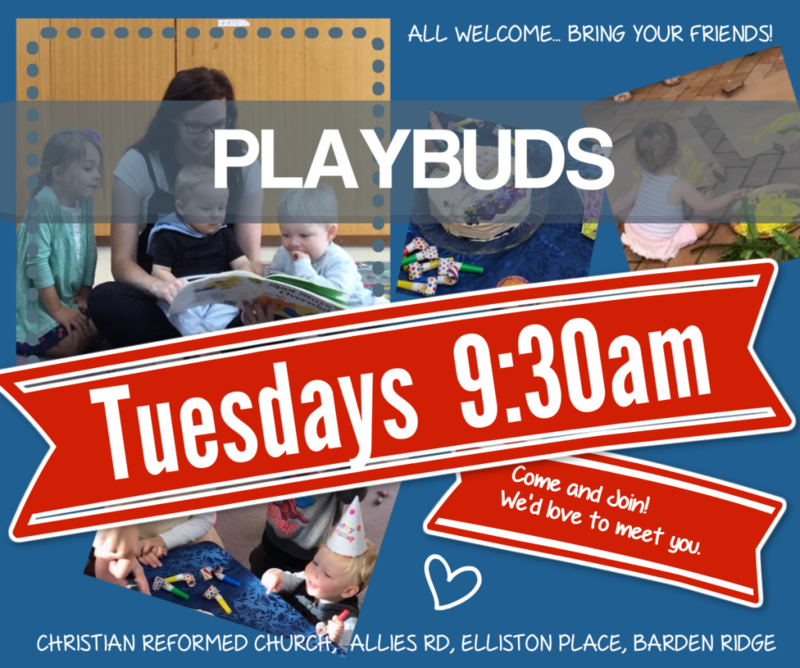 Every Tuesday during the term, mums with their little ones come and meet together. We have exciting equipment set out for the kids, enjoy a craft time, read stories and prepare fun activities for the preschool children. While this is going on, mums enjoy some special time to catch up with friends, share ideas, help and be a support.